If you don't really know where to get started with benefits, that's okay. For most business owners and entrepreneurs, there are plenty of priorities that come before navigating the intricate ins and outs of group insurance coverage. Our team is here for you, and we're committed to ensure you achieve an outcome that's just right. At Coleman + Hughes, we truly want to see our clients succeed. We're devoted to bringing you the latest ideas and solutions. Our services are designed to help you take an accurate look at the marketplace, current trends, average expenses, and new options for plan designs, ensuring you have access to everything you need to make an informed decision. From longstanding corporations to new startups looking for assistance, our talented team members are always committed to exceeding your expectations. Questions? Comments? Concerns? No problem. 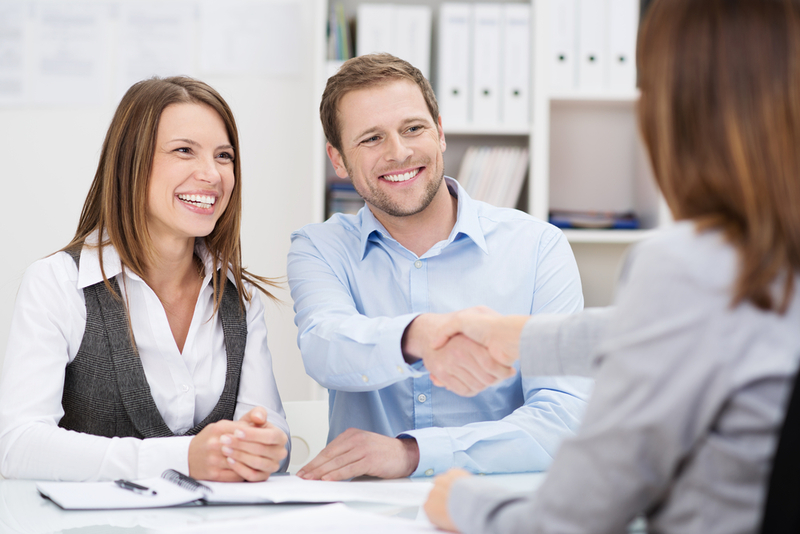 Our benefit specialists can provide you with everything necessary to make an informed decision. Call now to get started!